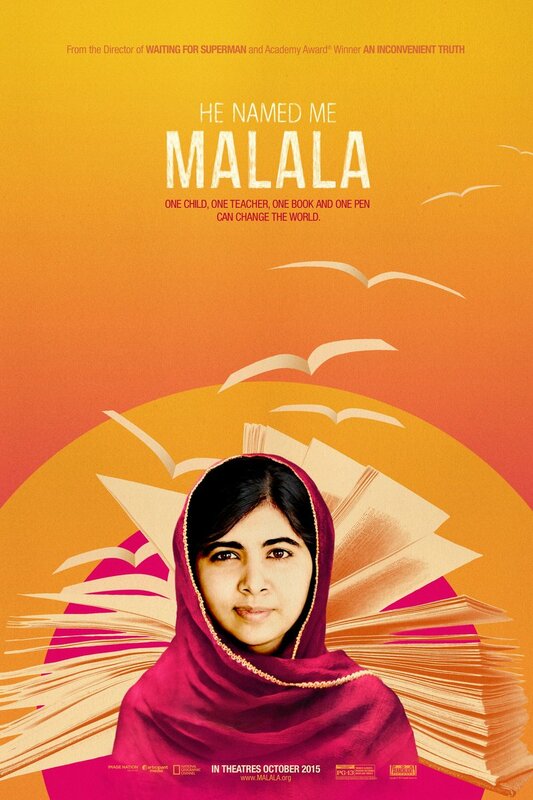 He Named Me Malala DVD release date was set for December 15, 2015. From the book My Name is Malala to a speech to United Nations, Malala Yousafzai has created quite the international stir. However, we're all left wondering one thing: what provoked her to stand up for her education? Follow Malala as she leads us through what happened before she stood up for her education. An inside look at what happened during the Taliban's attack on her for standing up and speaking out in favor of girls' education follows, and we will see the aftermath. From the national infamy to the Taliban, and international fame as a worker for peace, Malala's life will never be the same.